I am not a morning person. Anyone who knows me knows that is an understatement. But once a year I set my alarm, earlier than I need to, to capture the sunrise. I do it for Noah. Once a year, October arrives, and with it, memories of a little boy whose stay was far too short. I’d like to think in another world I am. In another world they all exist. I know there would be enough love to go around. 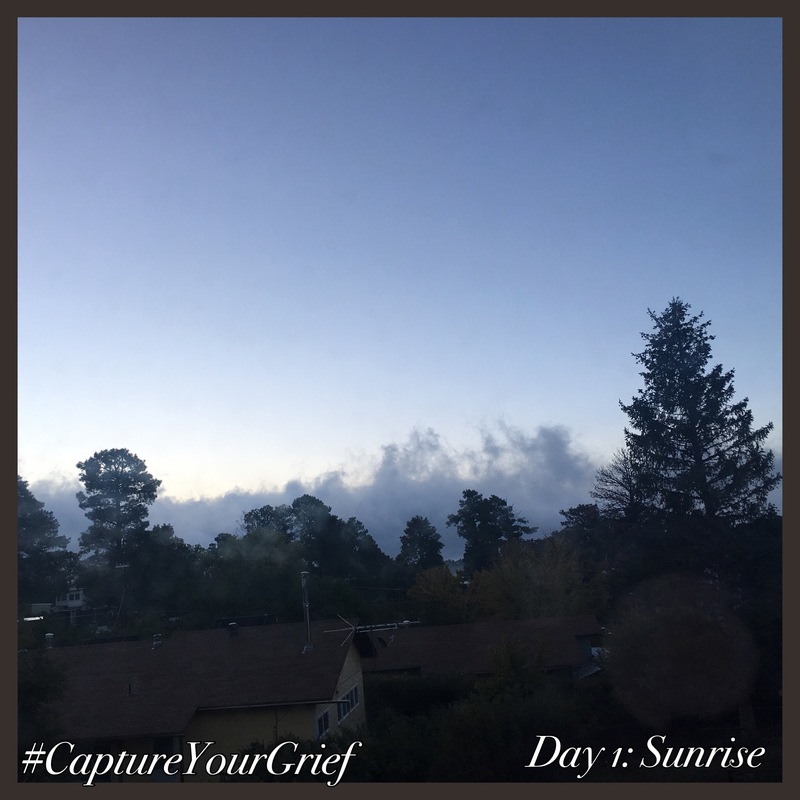 This entry was posted in Capture Your Grief, parenting after loss and tagged Capture Your Grief. Bookmark the permalink.